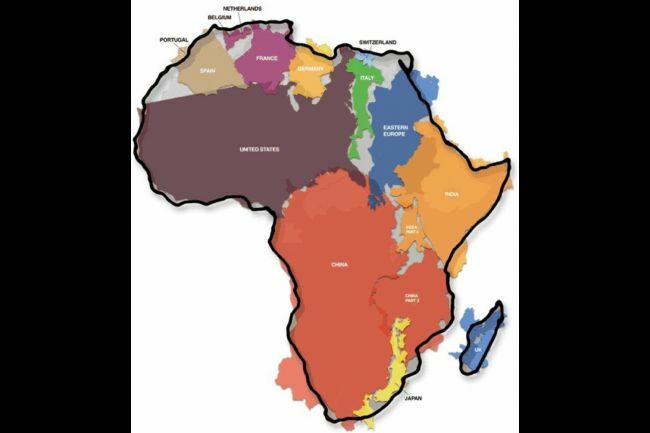 MMG's English blog at PMCurie | How big is Africa? This entry was posted in 4e-3e. Bookmark the permalink.